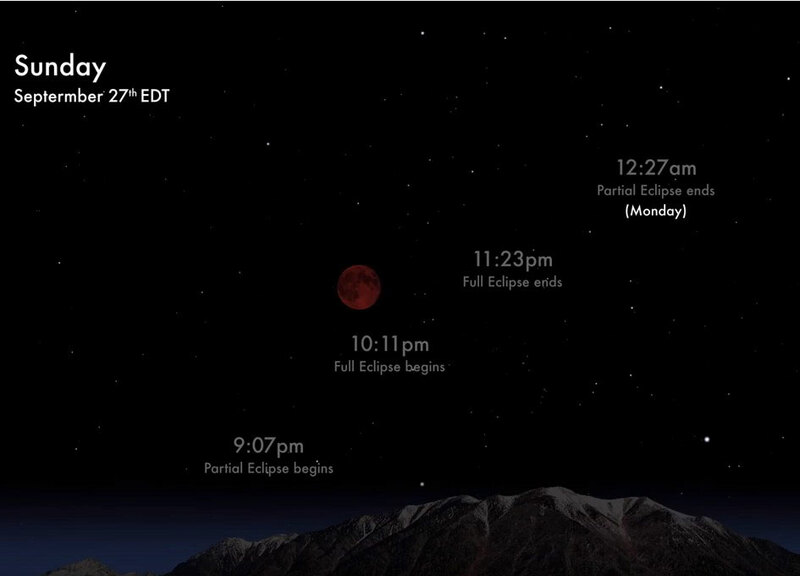 Watch the Supermoon Total Lunar Eclipse Tonight. Tonight's evening sky presents a rare total lunar eclipse that will also be a supermoon. It's an event that won't happen again until 2033 and last happened in 1982. If the sky is clear for you, it's an opportunity not to be missed. Watch these two videos to learn more. To see when the eclipse will start in your area visit this website and enter your city on the right side of the web page.